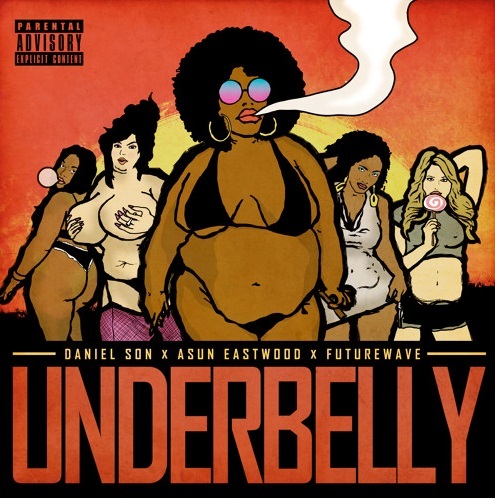 BROWN BAG MONEY’s Daniel Son teams up with Formula16’s Asun Eastwood to release the new single titled “Underbelly”. Produced by Futurewave. 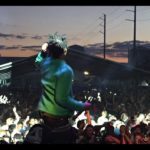 Their new project Physics Of Filth is on the way.